With the opening of our new Art + Design building on the campus of Austin Peay State University we are happy to bring <terminal> back to the physical world starting with the work of JEFF&GORDON. Jeff Foye and Gordon Winiemko have been collaborating on video, sound, and performative work since 2007. Their work, often physical and humorous, utilizes play and heightened social structures to interrogate class and culture. 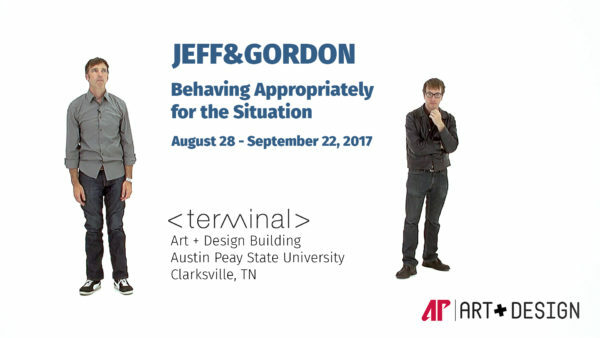 JEFF&GORDON: Behaving Appropriately for the Situation, curated by Assistant Professor McLean Fahnestock, will run from August 28 – September 22 in the Art + Design building. Look for <terminal> outside of The New Gallery. Terminal and the Center of Excellence in the Creative Arts at Austin Peay State University are pleased to announce the launch of Eclipse by Paul Catanese. Catanese is a recipient of a 2014 – 2015 Terminal Award. 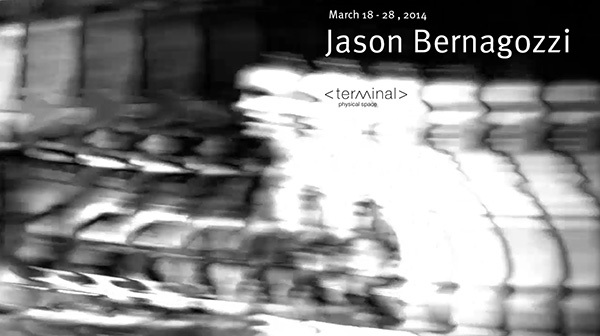 The Terminal Award is granted annually to aid in the creation of new internet based artworks. 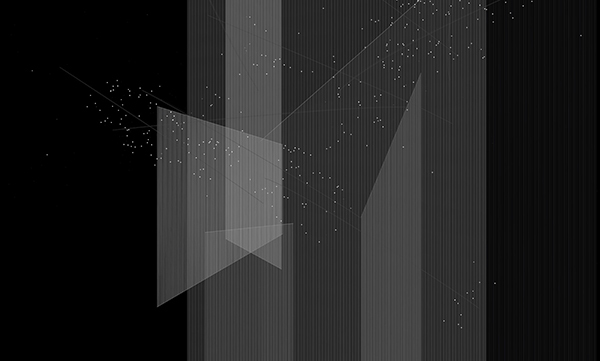 Eclipse is an open series of meditative, auto-generative drawing experiments intended for online viewing. Paul Catanese is a Hybrid Media Artist, Author, Associate Professor, Director of the Interdisciplinary Arts & Media MFA Program at Columbia College Chicago, ISEA International Board Member, and President Emeritus of the New Media Caucus. His artwork has been exhibited widely including at the Whitney Museum of American Art, the New Museum of Contemporary Art, SFMOMA Artists Gallery, La Villette and Stuttgart Filmwinter. Catanese has received numerous grants and awards, including commissions for the creation of new artwork from Turbulence as well as Rhizome. Terminal and the Center of Excellence in the Creative Arts at Austin Peay State University are pleased to announce the launch of reMIXmyRELIGION by Curt Cloninger. Cloninger is a recipient of a 2014 – 2015 Terminal Award. The Terminal Award is granted annually to aid in the creation of new internet based artworks. playdamage.org is a multimedia journal I have kept since 2000. Each piece links to the next piece, in reverse chronological order. For the TERMINAL award, I created the most recent playdamage page, #107. The audio excerpt is from “I Feel Love” by Giorgio Moroder + Donna Summer. Moroder is playing a Moog synthesizer. The photos of the room and the drumset are by the Texas outsider musician Jandek. They are the cover images of seven of his albums. The text is from a conversation between Jerry Lee Lewis and his producer Sam Phillips. They are arguing about whether or not God can use rock & roll. The screeshots of the text are from a digitized VHS copy of Dan Graham’s video _Rock My Religion_, an art documentary about the relationship between American religion and American rock & roll. The face is my face, weeping, listening to Nirvana in my headphones. My face is aleatorically animated. Terminal and the Center of Excellence in the Creative Arts at Austin Peay State University are pleased to announce the launch of Bowling Rolling Pushing Tipping Trundling by Josh Hite. Hite is a recipient of a 2013 – 2014 Terminal Award. The Terminal Award is granted annually to four artists to help in the creation of new internet based artworks. 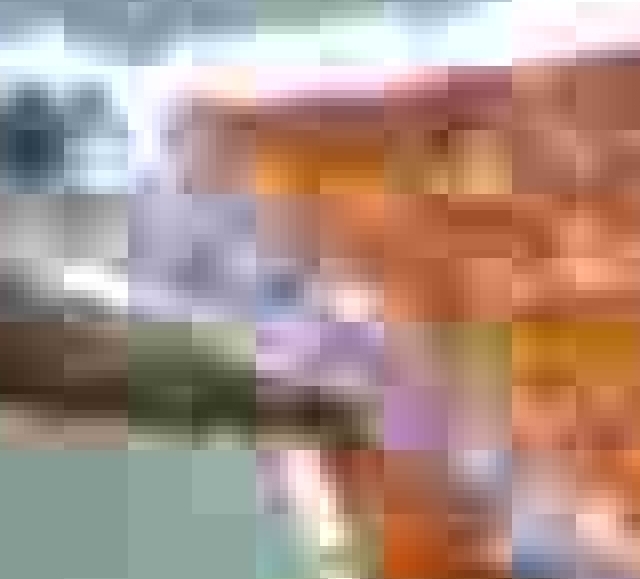 Josh Hite’s video and photo work is primarily concerned with human movement through local spaces. He is inspired by the potential for the creation of subjective pathways and the myriad results that occur when movers decidedly confront obstacles. Recent work focuses on the technological alteration of action and memory relative to the uploading of backyard behavior onto YouTube. He has collaborated on site-specific projects, dance and sound performances, and work in public space. Josh has a BA in Philosophy, an MFA in Visual Art and teaches photography and video at Emily Carr University of Art + Design and Arts Umbrella in Vancouver. 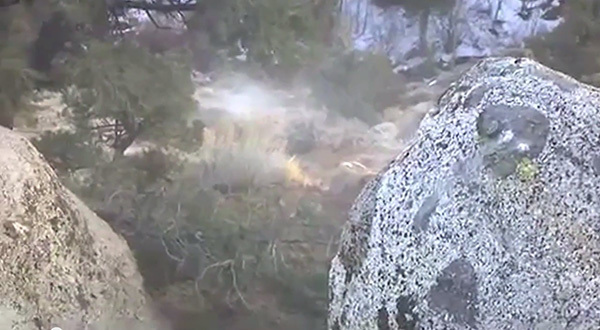 Taking YouTube as source, Bowling Rolling Pushing Tipping Trundling is part of a series of works that archive, categorize, and reassemble audible human interventions into rural landscapes. Counter to memories recorded in my youth, which were silently recorded as photos onto film, shared in person and maybe doubled at Kmart, these recordings are noisy, and they are documented with the knowledge that they might be liked, linked, playlisted and commented on, by friends and strangers. A few years ago I was alerted to Youtube’s transformation into a site primarily used for listening rather than viewing when asked by a few six and seven year olds why I would listen to music anywhere else online. Despite the overwhelming intrusion of song titles upon searches and hefty gentrification, it still remains rich with documents of humans recording audio and video of their lives. Erving Goffman, in his 1978 essay “Response Cries,” wrote extensively on types of sounds uttered in horseplay, mishaps, and daily life. The recordings in this piece exude both audible glee and threat startles, with plenty of strain grunts preceding these selections. For Goffman, “Response cries, then, do not mark a flooding of emotion outward, but a flooding of relevance in.” These sounds complete narratives in ways that confirm for others present that what they think is happening is actually happening. 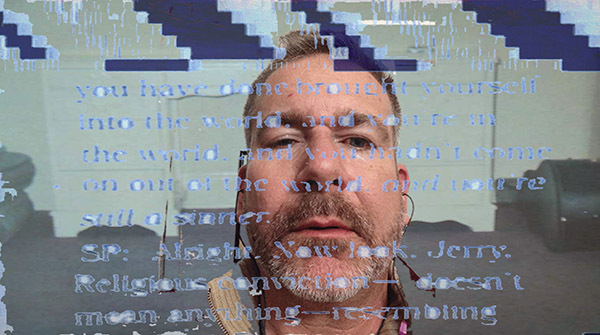 Jason Bernagozzi is a video, sound and new media artist living and working in upstate New York and is the co-founder of the experimental media arts non-profit Signal Culture. His work has been featured nationally and internationally at venues such as the European Media Arts Festival in Osnabruk, Germany, the LOOP Video Art Festival in Barcelona, Spain, the Beyond/In Western NY Biennial in Buffalo, NY, and the Yan Gerber International Arts Festival in Hebei Province, China. His work has received several awards including grants from the New York State Council for the Arts, free103point9 and the ARTS Council for the Southern Finger Lakes. Terminal and the Center of Excellence in the Creative Arts at Austin Peay State University are pleased to announce the launch of ZONE: Mutant Space Chernobyl by Atif Akin. Akin is a recipient of a 2013 – 2014 Terminal Award. The Terminal Award is granted annually to four artists to help in the creation of new internet based artworks. Mutant Space is a large scope visual art project about nuclear power and radioactivity. Research consists of visual surveys around some power plants and research on radioactivity. The aims is to contemplate on politics through artistic practice. 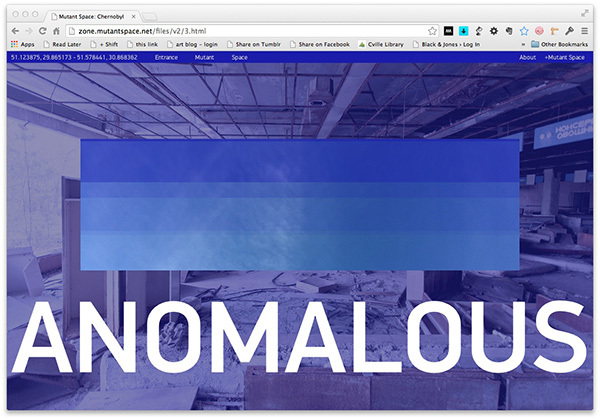 It crosses over multiple visual media and embodies as installation, online and book. Atıf Akın is an artist, lecturer and designer living in New York. Recently he worked at Bilgi University and Kadir Has University in Istanbul. He is the founder and the organizer of PixelIST festival, dedicated to electronic arts and its subcultures, together with PixelACHE network. His work is listed in the ʻYounger Than Jesusʼ art directory project of New Museum, published by Phaidon. He also worked with xurban_collective at various international projects. He was one of the three co-curators of ʻUncharted: User Frames in Media Artsʼ exhibition and the chief editor of the catalog. Currently he is teaching at Mason Gross School of the Arts Visual Arts Department of Rutgers University in New Jersey. 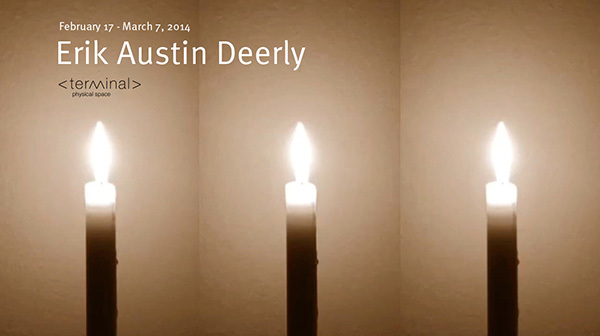 Erik Austin Deerly is an interdisciplinary artist and composer. He works with still and moving images, sound, and text to create visual and interactive work for print, web, performance, and installation. He also scores soundtracks for film, dance, and video. Erik is co-founder of Burrdowning Press, an independent book & paper arts venture based in Indianapolis, Indiana. His work in art and design has earned a Webby nomination (1999), two Addy Awards (1988 & 1989), and a South by Southwest National Interactive Design Award (2002, first place). Erik’s visual art has been shown and reviewed nationally; his interactive and audio work has been seen and heard world-wide. Erik holds a Master of Fine Arts in Interdisciplinary Arts & New Media from Columbia College Chicago and a Bachelor of Music in Composition from Northern Illinois University. Erik serves as Assistant Professor at Indiana University Kokomo. Doreen LaMantia Maloney is currently Associate Professor of New Media at the University of Kentucky and is the former President and founding member of the New Media Caucus. Her work has been shown internationally in Naples, Buenos Aires, Paris, Istanbul, and Havana, Soho Joyce Theater, the Tribeca Film Festival, Teknika Radica Festival, and on a tiny island called GolYazi, in western Turkey. Recently her videos and performances have been shown internationally at the Istanbul and Moscow Biennales and at a range of national galleries. She holds degrees from Indiana University and the University of Wisconsin-Madison in German, Russian, and Turkish History as well as a MFA in Fine Arts. Her primary training was in dance for the camera and narrative video shorts. Through developing the new media curriculum at Kentucky, her responsibilities and interests led her to teach a wide variety of courses and approaches. 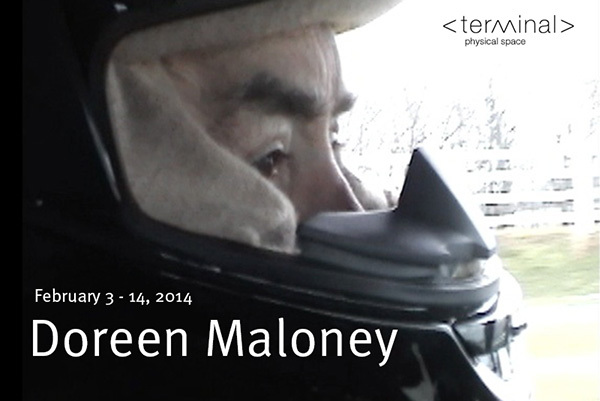 She currently teaches video, installation, performance, web design, digital foundations and a range of advanced open media topical courses dealing with topics such as psychoanalysis and art and death and dying. 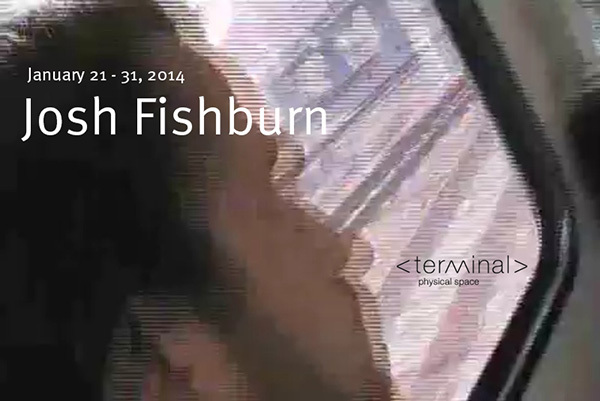 Josh Fisburn is a new media artist, game designer, and educator based in Whitewater, Wisconsin. He teaches as an Assistant Professor of Media Arts & Game Development in the Department of Communication at the University of Wisconsin-Whitewater. His research focuses on videogames as creative expression, and he has presented and written on the connection between audio and visual movement in games, the expressive power of networks in games and art. His creative work aligns closely with these topics but manifests in a variety of media, from video and paper-based games to networked game installation. His work has been shown at Plus Gallery in Denver, FILE 2008 and 2009 in São Paulo, Brazil,8-Bit Game People in Rio de Janeiro,Prospectives ’09 in Reno, Nevada, at the UW-Whitewater’s Play Expo, and at the 2012 Games+Learning+Society Conference‘s Art Exhibition. 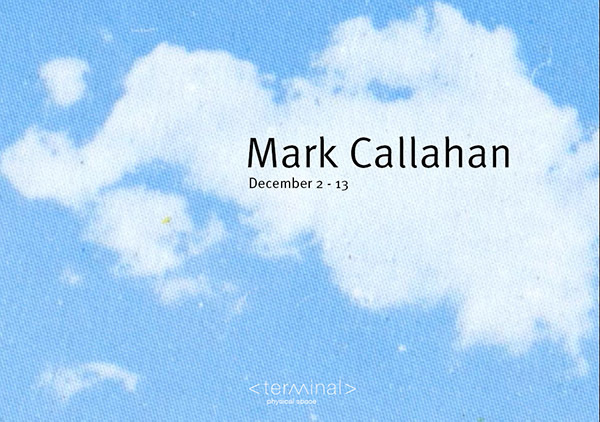 Mark Callahan is the Artistic Director of Ideas for Creative Exploration (ICE), an interdisciplinary initiative for advanced research in the arts at the University of Georgia, Associate Academic Director for Innovation in the Arts at the Willson Center for Humanities and Arts, and serves on the faculty of the Lamar Dodd School of Art. He is a graduate of Cranbrook Academy of Art and the Rhode Island School of Design, where he was a member of the European Honors Program in Rome, Italy. Callahan’s work has evolved from a traditional printmaking background to experimental multimedia projects. He was commissioned to create a site-specific work for Video Culture: Three Decades of Video Art, a collaboration that joined the forces of eleven institutions in the metro Detroit area to examine video art and its impact on contemporary culture. His work has also been used in concert by R.E.M. as a large-scale video projection. He is the executive producer of AUX, an event and publication series devoted to experimental art in all forms. Internet Soul Portraits (I.S.P.) and 24 Hour Miss South Carolina are part of the Rhizome ArtBase at the New Museum of Contemporary Art in New York. Recent group exhibitions includeMemery: Imitation, Memory, and Internet Culture at the Massachusetts Museum of Contemporary Art (MASS MoCA), You All Fell for My Act at MAMA: Showroom for Media and Moving Art in Rotterdam, and Game Change: Videogames as Art Medium and Inspiration at the Telfair Museum in Savannah, Georgia. In 2007, a teenage beauty pageant contestant made a thirty-second speech that became a media phenomenon, fueled by millions of views on the Internet and a brief but intense outpouring of parodies. 24 Hour Miss South Carolina appropriates directly from YouTube while paying homage to Douglas Gordon’s seminal 1993 installation, 24 Hour Psycho. Slowed, stretched, and silenced, the work repositions an object of short-lived attention and mass ridicule to an epic progression of still images. As the resonance of the original performance diminishes, 24 Hour Miss South Carolina silently plays on, carried to an obsessive extreme that invites fresh readings on the nature of celebrity, voyeurism, and entertainment.